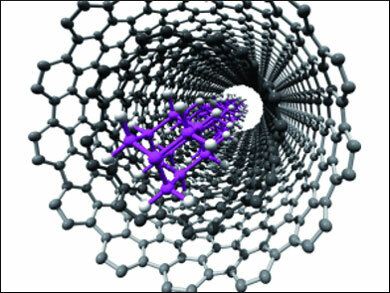 The inner space of carbon nanotubes can act as a template for the synthesis of nanodiamond-like carbon chains. As a team of scientists report, this templated polymerization approach paves the way for the design of novel one-dimensional nanomaterials. Electronics is based on measuring the tiny electrical charge of electrons passing through electronic circuits. An alternative approach under development is spintronics, which instead relies not on electrons' charge, but on another of their fundamental quantum-mechanical properties: spin. 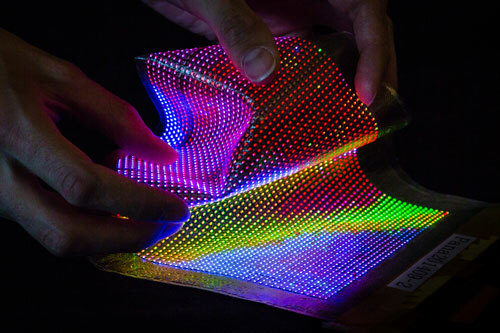 Researchers have demonstrated the world's first stretchable and conformable thin-film transistor (TFT) driven LED display laminated into textiles. A team of scientists have measured a bizarre effect in quantum physics, in which individual particles of light are said to have been 'squeezed' - an achievement which at least one textbook had written off as hopeless. 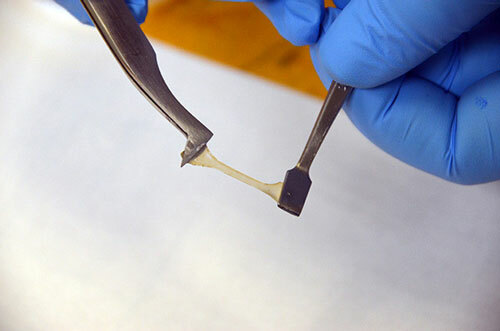 A drop of water self-heals a multiphase polymer derived from the genetic code of squid ring teeth, which may someday extend the life of medical implants, fiber-optic cables and other hard to repair in place objects, according to an international team of researchers. 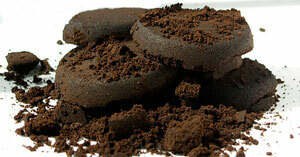 Scientists have developed a simple process to treat waste coffee grounds to allow them to store methane. The simple soak and heating process develops a carbon capture nanomaterial with the additional environmental benefits of recycling a waste product. 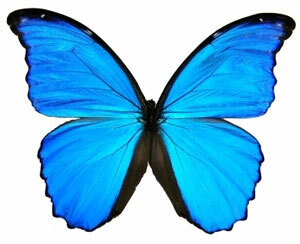 The unique properties found in the stunning iridescent wings of a tropical blue butterfly could hold the key to developing new highly selective gas detection sensors. Researchers have developed tissue adhesive porous films that promote angiogenesis (formation of new blood vessels) without using growth factors. 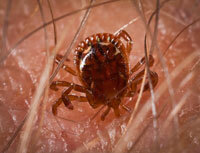 Scientists designed a new external antiparasitic in the form of nanoparticles to attack the tick, which the laboratory has shown to be less toxic than the currently marketed, it does not harm the environment or the people who apply it. Researchers fabricated molecular motors on a metal substrate using supramolecules, and successfully reversed rotation of molecular motors by rearranging bonding between molecules that constitute a supramolecule. Physicists study how to achieve perfect absorption of light with the help of rough ultrathin films. 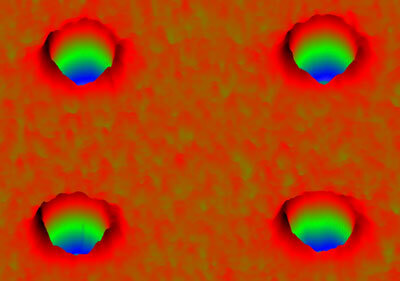 Self-assembling nanoparticles take their cues from their surroundings. The Center for Sustainable Nanotechnology, a multi-institutional research center based at the University of Wisconsin-Madison, has inked a new contract with the National Science Foundation (NSF) that will provide nearly $20 million in support over the next five years. 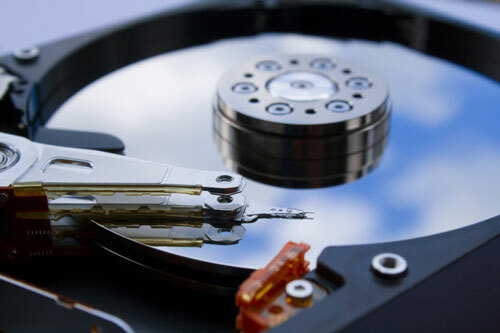 Hard, complex materials with many components are used to fabricate some of today's most advanced technology tools. However, little is still known about how the properties of these materials change under specific temperatures, magnetic fields and pressures. Scientists conducted research that advances the understanding of how materials can be manipulated. The PETA International Science Consortium Ltd. announced today the winners of a $200,000 award for the design of an in vitro test to predict the development of lung fibrosis in humans following exposure to nanomaterials, such as multi-walled carbon nanotubes. 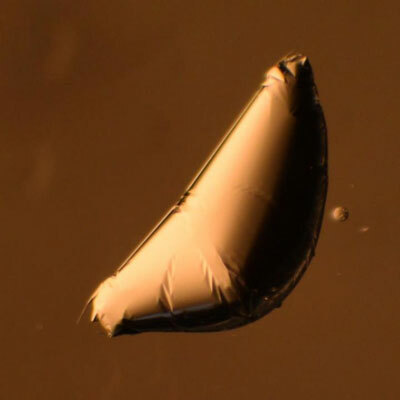 Experimental and theoretical physicists and a polymer scientist have teamed up to use much thinner sheets than before to achieve seeking to encapsulate droplets of one fluid within another. Thinner, highly-bendable sheets lift these constraints and allow for a new class of wrapped shapes.